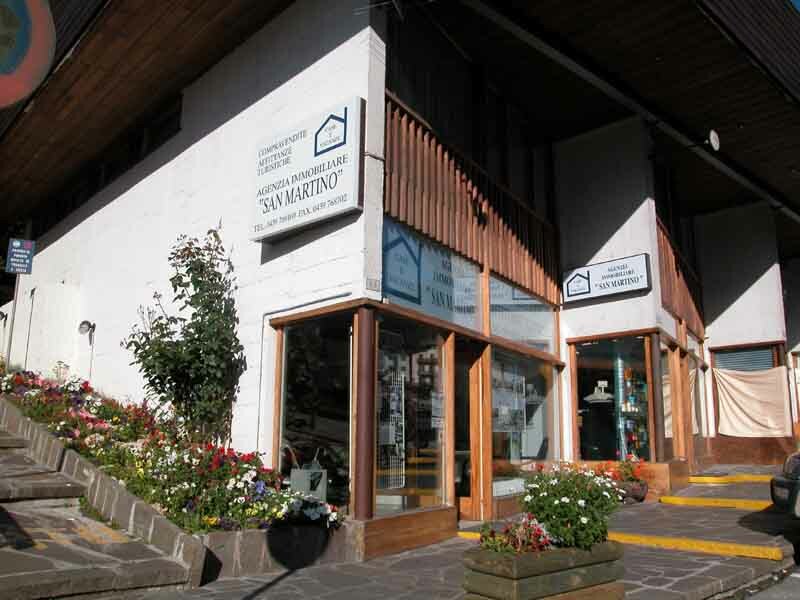 Real estate "SAN MARTINO" was established in 1974 and works into the local sales market, tourist houses lease and administrations. We are proud of our long presence in the area and the deep local knowledge that comes with it. The area's wide range of properties provides plenty of choise. We understand not only every aspect of local market, but also what our clients want and how we can best help them get it. L’ Agenzia "San Martino" is associated to FIAIP (the Italian Federation of Professional Estate Agents) and is registered to nr. 957 as an estate agents with the Chamber of Commerce in Trento. Look at our investment propositions!